When it comes to staying in shape, Jennifer Lopez's dieting secrets aren't quite as strict as you may think. The 48-year-old actor, singer and dancer actually keeps things pretty simple when it comes to meals. 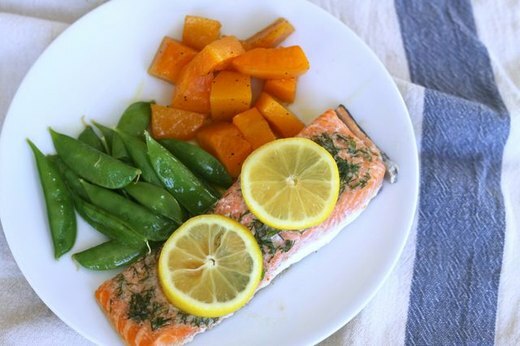 In addition to staying away from caffeine and alcohol, she claims that protein-packed meals of salmon and veggies are a must. 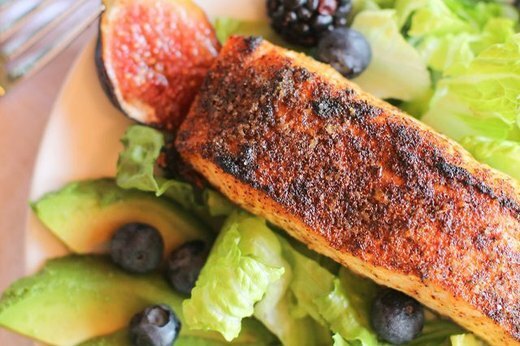 Here are six deliciously healthy salmon recipes to incorporate into your diet and get you one step closer to that youthful J.Lo glow! If you're pressed for time and would love to have all parts of your meal ready at once, this simple sheet pan salmon dinner recipe will be a serious lifesaver. Plus, fewer dishes to clean! This recipe for oven-baked stuffed salmon is an excellent way to get a meal loaded with omega-3 fatty acids, protein and tons of flavor. Mouthwatering BBQ salmon fillets done in just 15 minutes? Yes, please! Achieve salmon that's a perfect combination of crispy on the outside and moist on the inside with this 30-minute max. 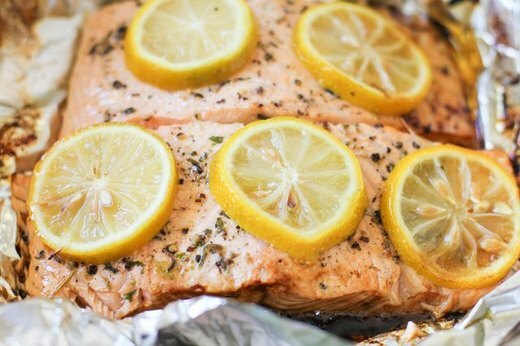 baked salmon recipe. 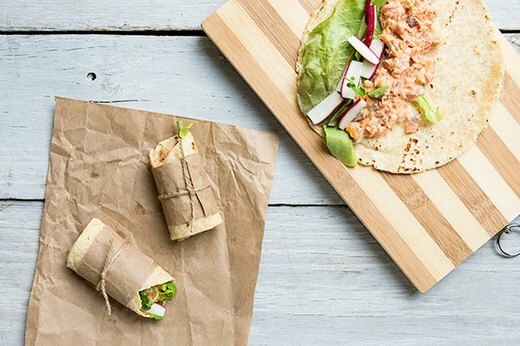 Convenient salmon wraps are a wonderful way to get the most out of your leftovers. Simply mix your extra salmon, salad and veggies, spoon them into a wrap and enjoy! 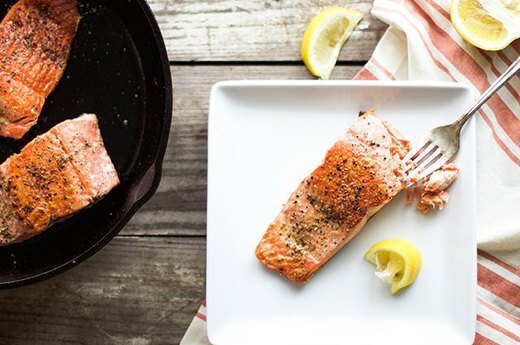 There are many ways to prepare salmon, and cooking it on the stove is both simple and time saving. Check out this easy-to-follow recipe and find out how to get that perfect piece of fish!